The European standard for overhead doors state that the end user of an overhead door has to test the safety edge minimum 1x per month. In this way you know if an electrical operated overhead door is still safe to use. Check the video how you can test this in an easy way. Subscribe now for the newsletter from IDD-Parts! Do not miss our free technical support and information about the latest developments in the area of overhead doors and docking systems! Get them easily via e-mail. 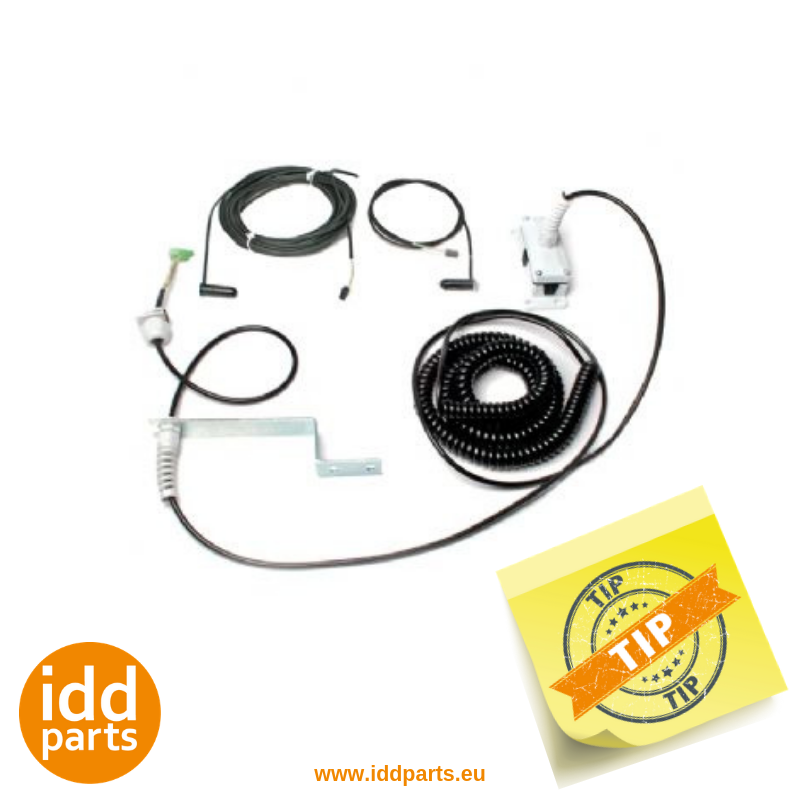 Do you want more information about IDD-Parts? Copyright 2019 © IDD Parts B.V.